Since the first event in 2008, PaizoCon is an annual celebration of Paizo games and community. Come hang out with other fans, the entire Paizo crew, and our special guests during a 4-day weekend of gaming, workshops and panels, and more. At PaizoCon, you can demo Pathfinder and Starfinder experiences at our Delve tables, join the Pathfinder and Starfinder Society in epic adventures in the Grand Ballroom, and get a look behind the scenes of Golarion and the Pact Worlds in our creative panels. Attendees can also join the Event Lottery before the show for a chance to snag a spot in one of the exclusive, Paizo staffer-run gaming events. PaizoCon 2019 will be held at the DoubleTree by Hilton Hotels, Seattle Airport. If you'd like to stay at the hotel during the show, and you may book a room in the PaizoCon room block online or by phone at (800) 222-TREE using the code PZC or the group name PaizoCon 2019. 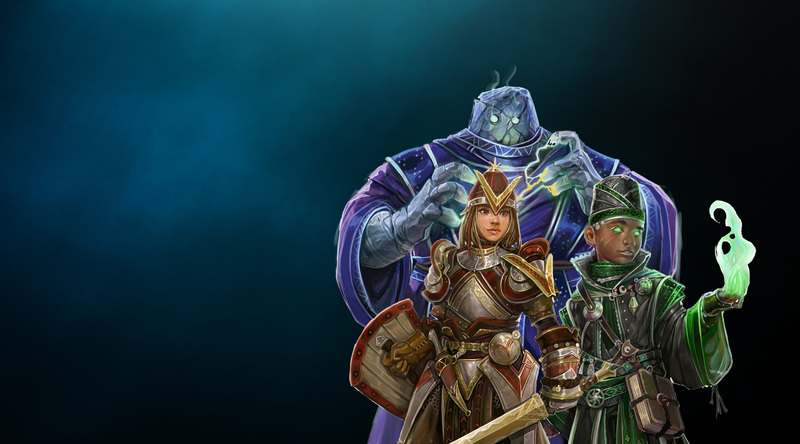 Event options for PaizoCon 2019 are now live! To see the full list of events please click here! Each year we offer a wide selection of games, panels, Organized Play events, and more hosted by not only Paizo employees, but also by members of our community. Whether you want to play an old favorite, or learn something new, there are events for everyone to enjoy! 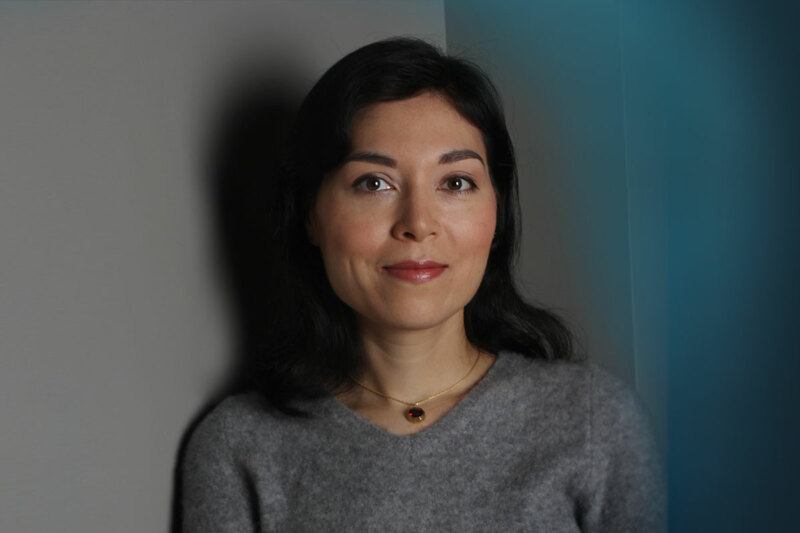 Liane Merciel is the author of critically acclaimed novels including The River Kings' Road, Dragon Age: Last Flight, and Pathfinder Tales: Hellknight. She has also contributed to game materials such as Paizo's Nidal: Land of Shadows and Faiths of Golarion. Liane lives in Philadelphia with two unruly mutts, her husband, and an extremely funny adventure toddler. Wayne Reynolds is a freelance illustrator with over 20 years of experience contributing artwork to the publishing industry, with his work appearing in games, comics, novels, and more. Reynolds has defined the look and feel of Pathfinder's iconic characters, and his work graces the cover of the Pathfinder RPG Core Rulebook, as well as every Pathfinder hardcover Paizo has published since. 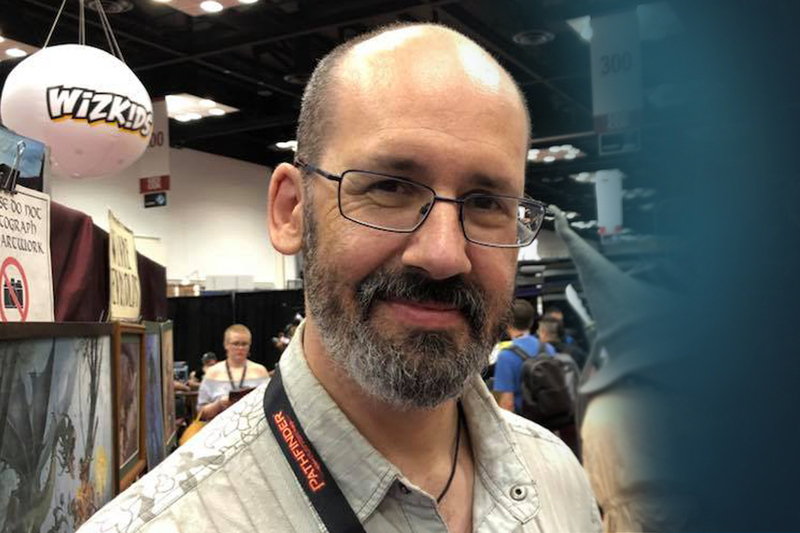 Wayne continues to work with Paizo's designers to reveal never-before-seen corners of Golarion, bringing the most exciting elements of the Pathfinder RPG to life. When attending PaizoCon 2019, you agree to abide by the PaizoCon Code of Conduct. At Paizo, we believe that games are for everyone. We are committed to fostering a fun, inclusive, and safe environment for all PaizoCon attendees, volunteers, vendors, speakers, media representatives, partner companies, and Paizo staff (collectively, "participants"), free from discrimination for any reason, including age, body size, disability, gender expression, gender identity, nationality, physical appearance, race, religious beliefs or background, sexual orientation, or other differences. You may read the full Code of Conduct on the PaizoCon Policies & FAQ page.